Fabian qualified as a solicitor in 1990, after obtaining his law degree from Aberystwyth University. 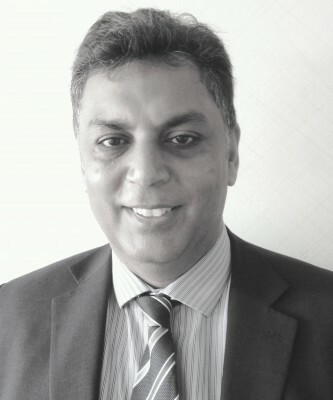 He has been a member of the Law Society’s Children Panel since 1994 and specialises in cases concerning children, particularly those where local authorities are seeking to remove children, and the more complex cases of parental dispute involving children, where children are joined as parties. He has vast experience in representing parents, extended family members, and children, and of complex cases, and has developed a good reputation among fellow solicitors, CAFCASS, judges and other children professionals. He undertakes the majority of his court work where possible. Outside of work, Fabian is married with three children who take up most of his spare time. He still enjoys sports, including football, cricket and squash, but finds himself more of a spectator these days than a participant.